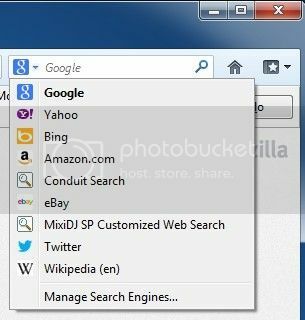 - remove the MixiDJ SP Toolbar and Value Apps; remove the Conduit Search and restore browsers' settings later. 1. Close all the said apps, opened pages, related running processes (we strongly recommend using Windows Task Manager if them refuse to exit as expected). See the messy desktop below. 2. Go to Control Panel, open Add/Remove, or Programs and Features; use Admin rights and Windows Uninstall to remove the following highlighted items in the programs list. 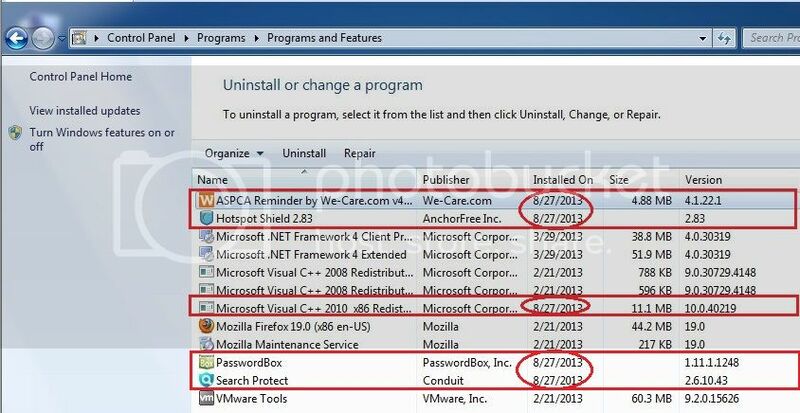 If you have trouble uninstalling one or all of them, run the recommended uninstall tool Pro below to force remove them from your computer. NOTE After removing them, your computer may become unbootable, then try restoring or repairing (recommended) your system. 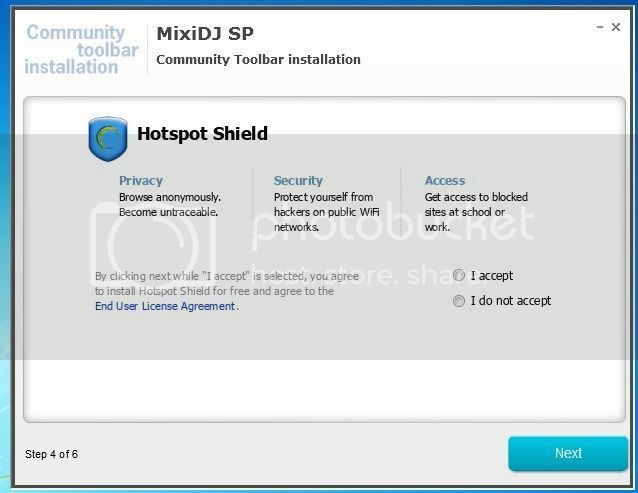 - Remove the remaining MixiDJ SP Customized Web Search in FF's Manage Search Engines... .
- Go to FF's Add-ons Manager, remove the MixiDJ SP 10.16.9.6 to fully remove MixiDJ SP Community Toolbar. 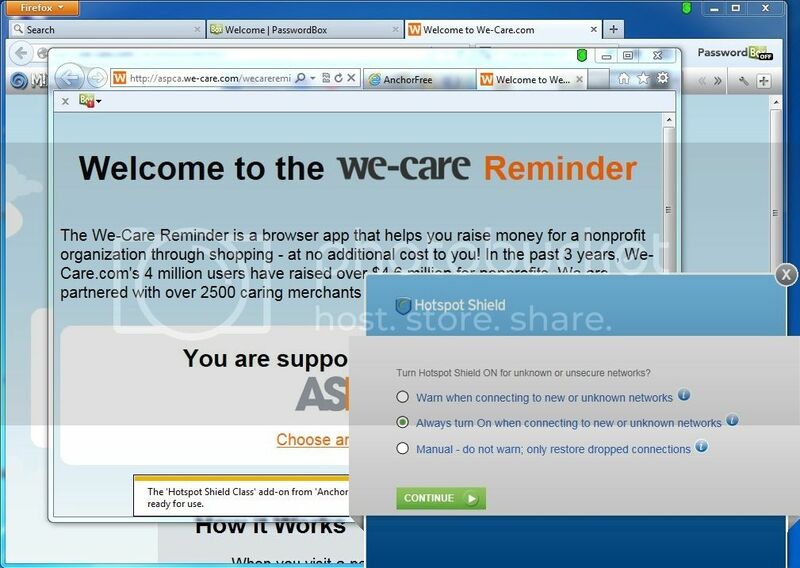 - Check IE, Chrome and other browsers you have. Delete browsers' cookies and other temp data in them. 4. Clean up associated program traces of the uninstalled apps above. 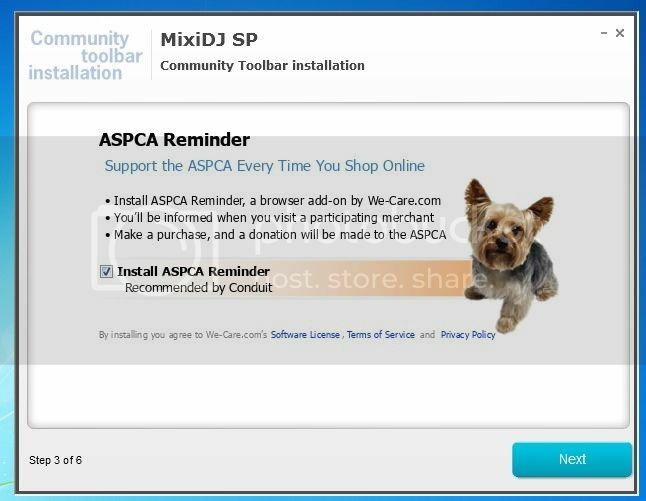 And, delete the downloaded dotNetFx40_Full_x86_x64 (Microsoft .NET Framework 4 Setup) on desktop to fully remove MixiDJ SP Community Toolbar.